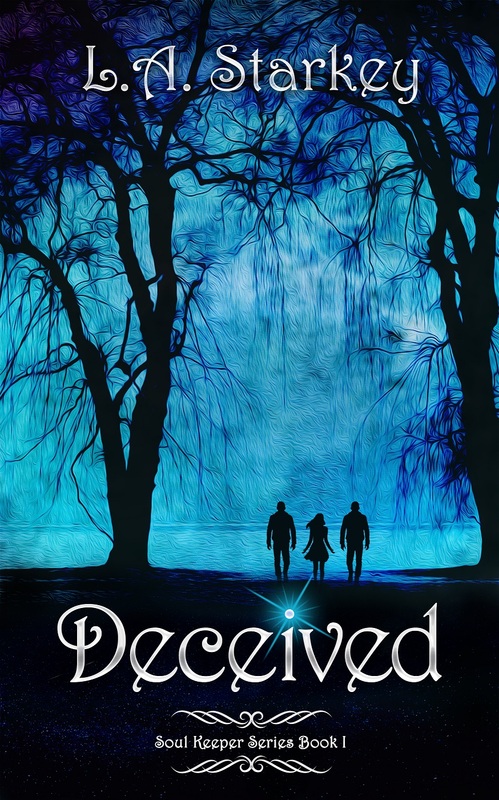 The first book in my young adult supernatural trilogy, “Deceived” is scheduled to be released via self-publishing on August 31, 2014. 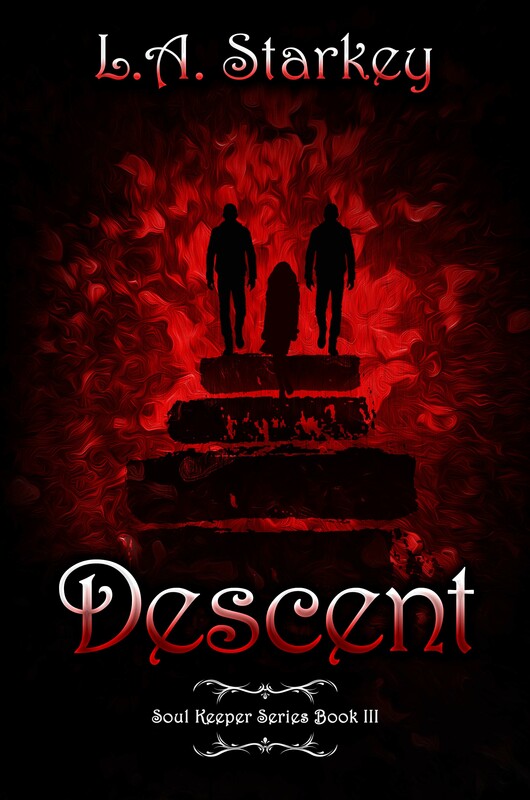 The second book will be “Descent” and the third, “Delivered”. I got a few glimpses of the future action today as my mind wandered between meetings and questions in the concrete jungle in which I make a living. 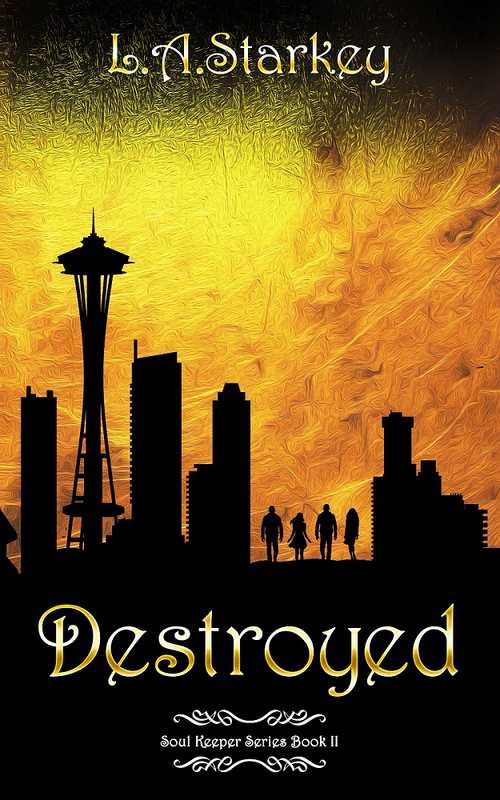 The series is a modern day love story, steeped in Greek mythology and full of twists and turns that even me as the author excited for what might happen next. I know it might seem trite, but my books simply write themselves with very little assistance from me. I often feel as if split personality disorder has become my means of existence.